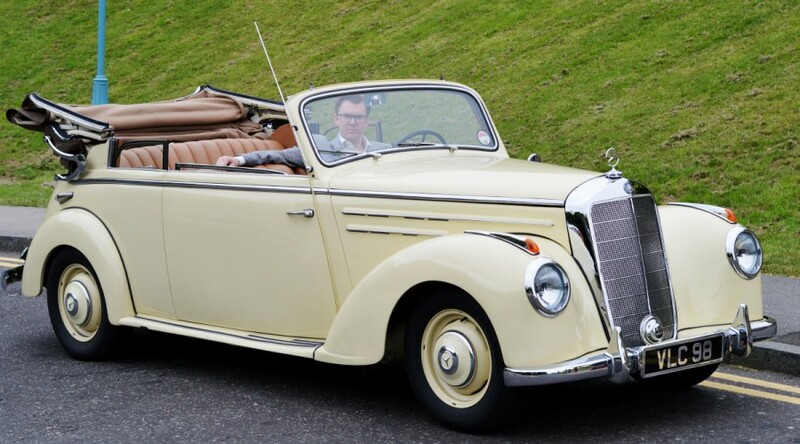 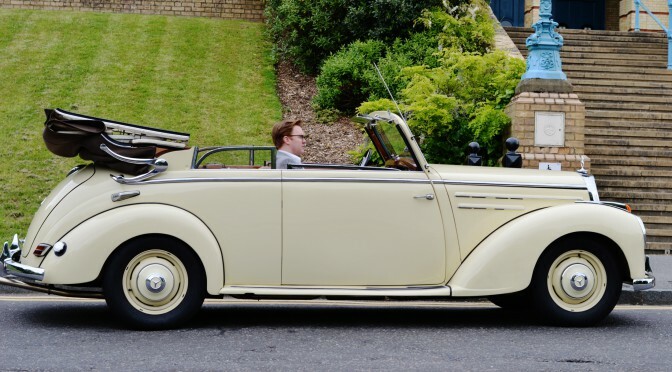 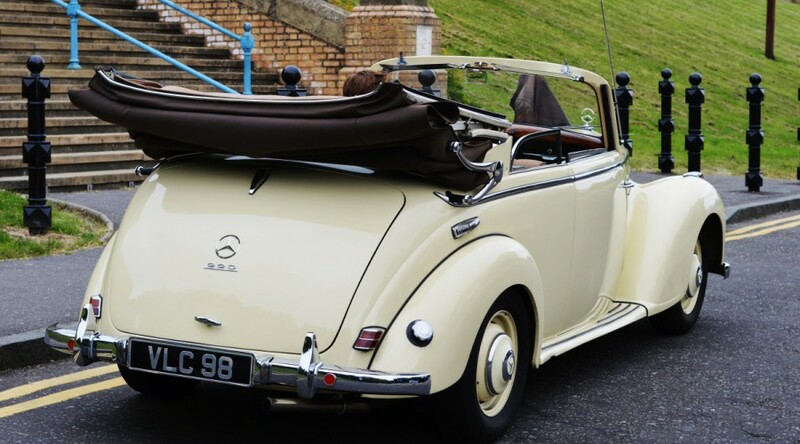 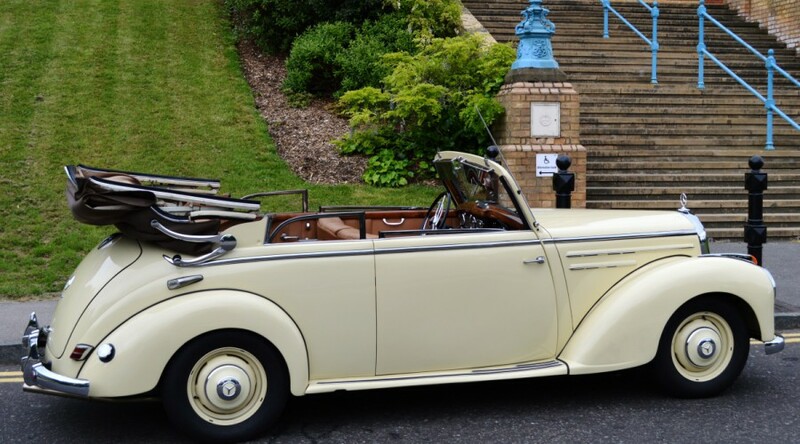 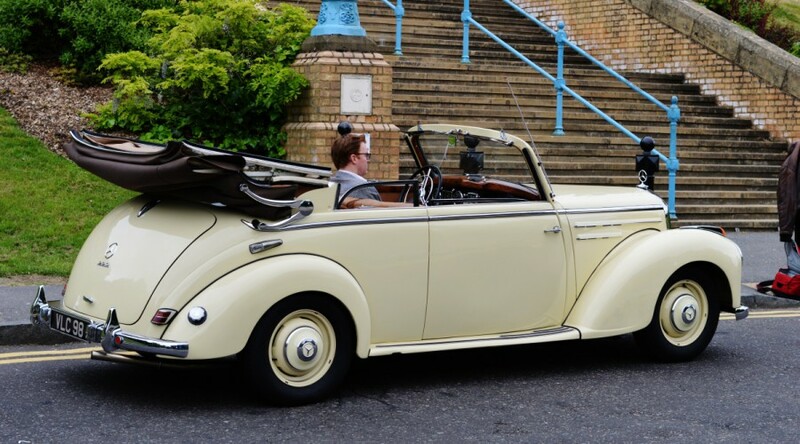 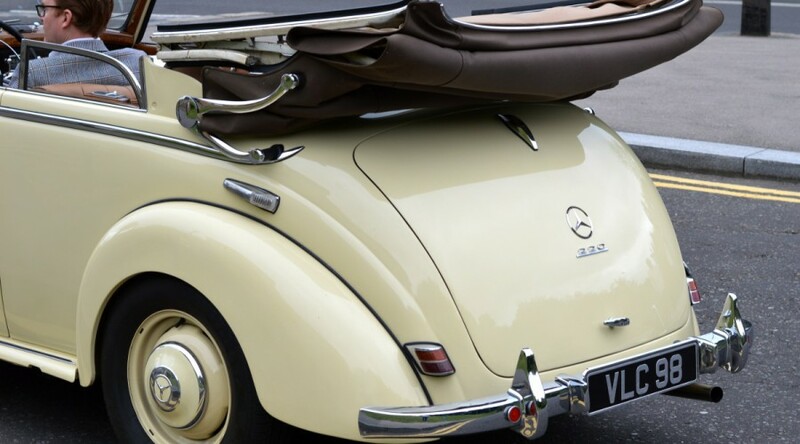 This 1950s Classic Mercedes Cabriolet is for sale and in immaculate condition. 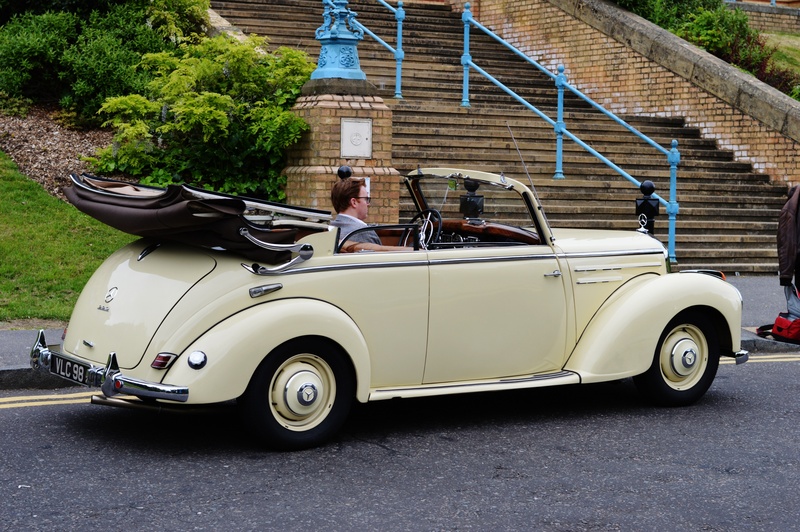 Immaculately restored 1952 Mercedes 220 Cabriolet B for Sale. 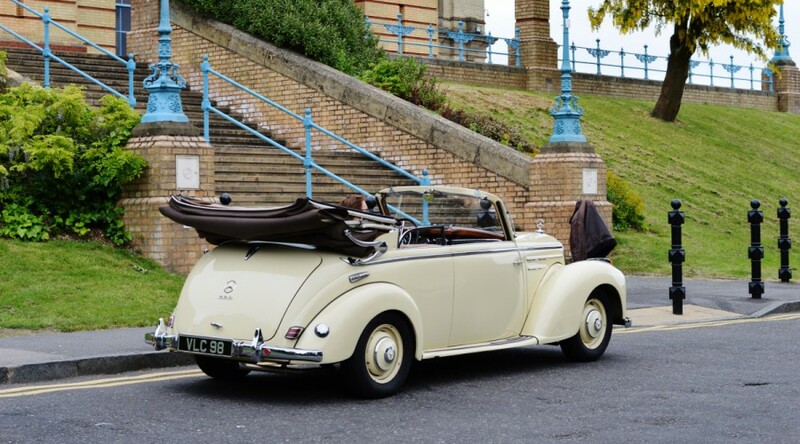 This vintage Mercedes has been restored, is in working condition, and is for sale. 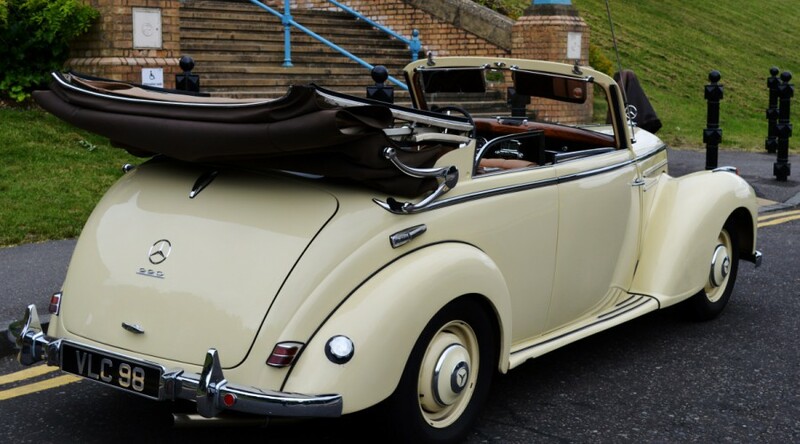 Read about the owner history. 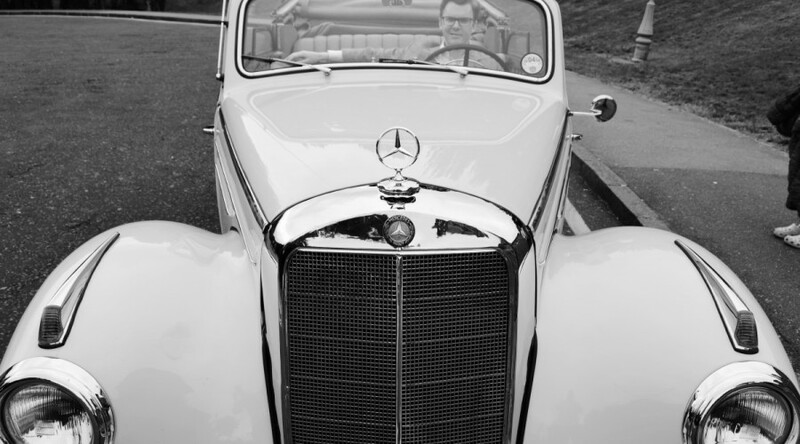 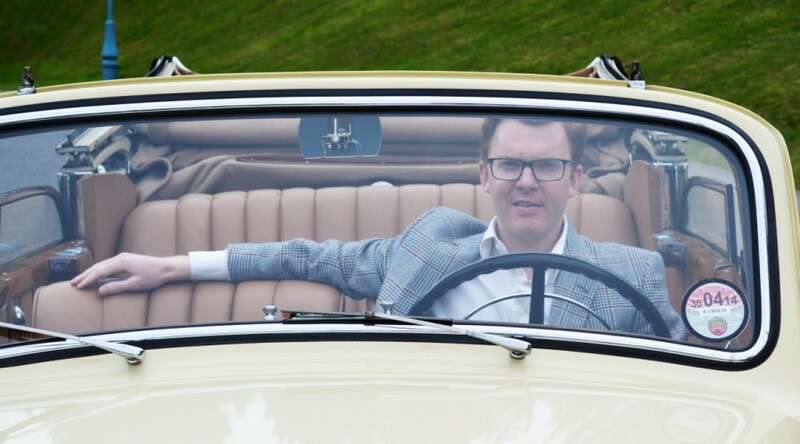 Find out about the restoration of this Vintage Mercedes. 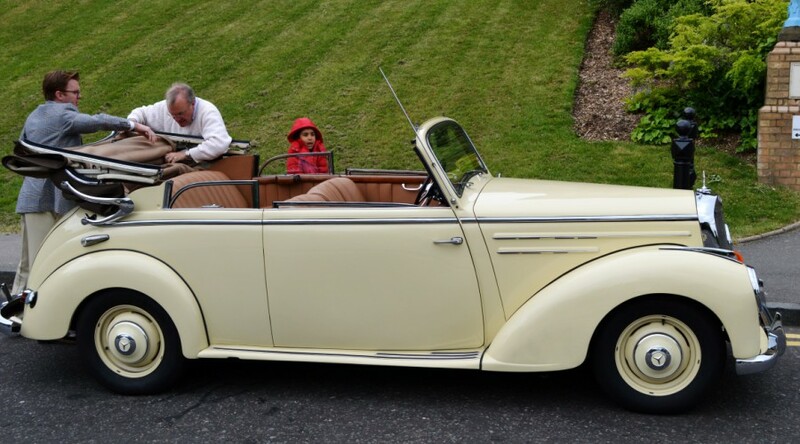 If you would like more details, send us an email, and for viewing or to express interest, please contact Claus Mirbach.